“Garifuna in Peril”, a film by Alí Allié and Ruben Reyes, premieres in San Diego on February 3 and Los Angeles on February 16, 2013. The first feature film in the Garifuna language. Los Angeles Pan African Film Festival on Saturday, February 16 at 2:30pm at Rave Cinemas Baldwin Hills - Crenshaw Plaza, 4020 Marlton Ave, Los Angeles. 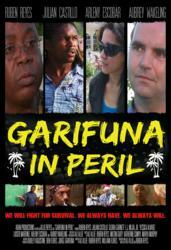 Filmed in Los Angeles, California and Triunfo de la Cruz, Honduras, with debut performances by nearly the entire cast of Honduran and Belizean actors, “Garifuna in Peril” confronts historical and contemporary issues facing the Garifuna community such as education, health and land rights, and is the first feature film with a majority of its dialogue in Garifuna (a language proclaimed by UNESCO as a Masterpiece of the Oral and Intangible Heritage of Humanity). The Garifuna are a mix of West African and Carib-Arawak Indian people who originated on the island of St. Vincent in the 17th Century, and are considered indigenous to the Americas. For over 150 years the Garifuna successfully defended the island against European colonization, but were ultimately defeated by the British and exiled in 1797 to Central America where they now live in the coastal regions of Honduras, Belize, Guatemala and Nicaragua. 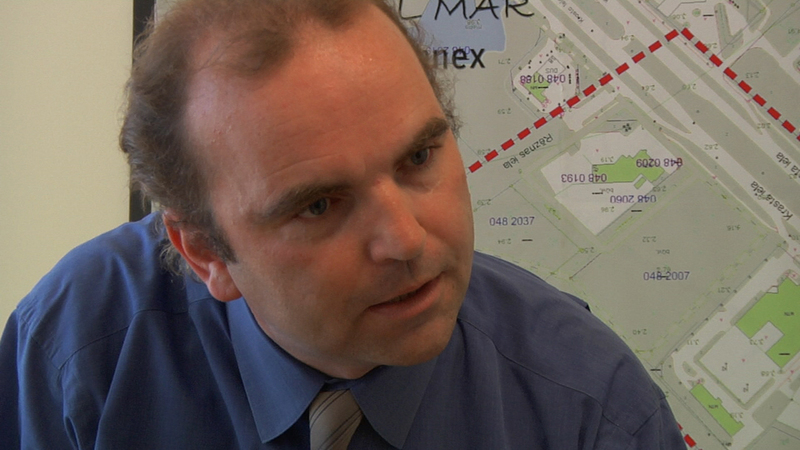 More recently, large numbers have immigrated to U.S. cities such as New York and Los Angeles. The plot of the film “Garifuna in Peril” centers around Ricardo, a Garifuna language teacher living in Los Angeles, as he struggles to preserve his fading culture by building a language school back in his home village in Honduras. A business venture with his brother Miguel designed to raise money for the school’s construction becomes complicated by the expansion plans of a nearby tourist resort, prompting Ricardo to confront land rights issues in tandem with his educational mission. Family tensions heighten when Miguel waivers in the face of pressure from the resort, and Ricardo’s wife Becky objects to her daughter Helena’s new boyfriend Gabriel. Historical parallels to the contemporary land struggle are invoked as Ricardo’s son Elijah rehearses a stage play about Garifuna hero and Paramount Chief Joseph Satuyé and his last stand against British colonialism on the island of St. Vincent in 1795. 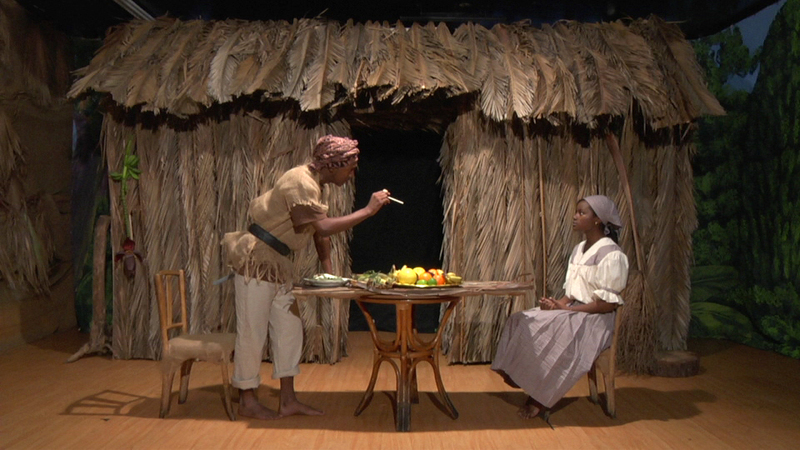 This play-within-the-movie was written by Bill Flores of the Garifuna Writers Group of Los Angeles, and is a tribute to The Drama of King Shotaway, the first theater play produced by an African American Theater Company in the United States in 1823 in New York City, also about Garifuna hero Joseph Satuyé (aka Joseph Chatoyer). The directors say the film is especially important at this juncture in history because the Garifuna language is now one generation away from being lost unless serious action is taken to preserve it. This challenge, along with that of defending the integrity of ancestral lands from exploitative interests, is the focal point of the film’s message, highlighting perilous realities not only for the Garifuna, but all indigenous peoples worldwide. Allié and Reyes originally met at the Los Angeles Pan African Film Festival at a screening of Allié’s “El Espíritu de mi Mamá/Spirit of my Mother” (his debut feature film relating to Garifuna culture and spirituality, filmed in Honduras). Reyes questioned why Allié made that film in Spanish and Allié responded by challenging Reyes to make a film in Garifuna language. They ended up collaborating over a decade later, ultimately bringing a unique mix of talent to the table with Allié’s cinematographic expertise and Reyes authority as a Garifuna language expert. Reyes is also the author of “Garüdia”, the first Garifuna Trilingual Dictionary (Garifuna-English-Spanish), 20 years in the making, which was released in November 2012 at the world premiere of “Garifuna in Peril” at the London Latin American Film Festival. The screening was held at the Yaa Centre and attended by the Honduran Ambassador to the U.K. and the Belize High Commissioner.